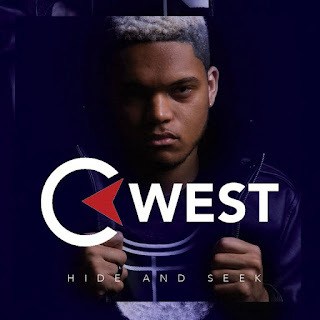 Acoustic Soul singer, songwriter and guitarist, C West, is finally bringing his inspiring and uplifting, decision-making melodies to the public with the release of his debut solo album, Hide and Seek (Marquis Boone/Tyscot). C West hails from the North Buffalo area of the city where he was raised in the church but was influenced by the music of Maxwell, Michael Jackson and Prince. While a student at Villa Maria College, he won a “Discovered” singing contest sponsored by Marquis Boone who has managed artists such as Billboard No. 1 artists, Casey J and Bri (Briana Babineaux). First prize was a recording contract and C West’s “Hide and Seek” project is the result.